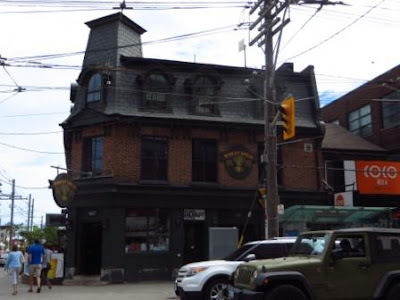 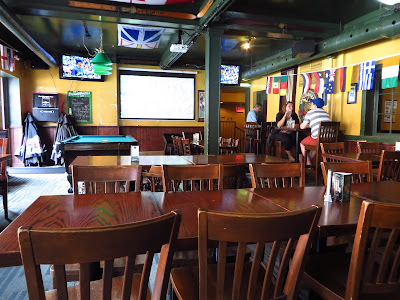 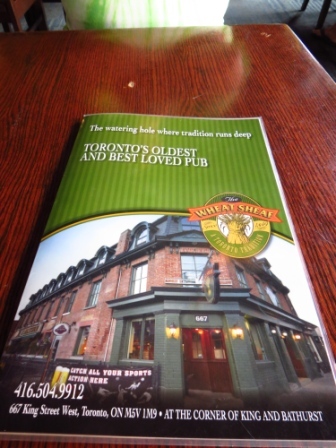 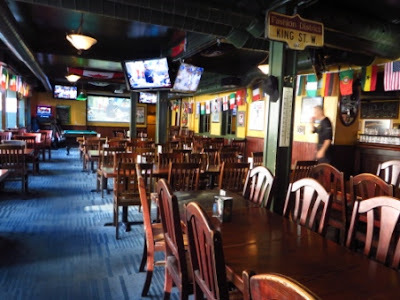 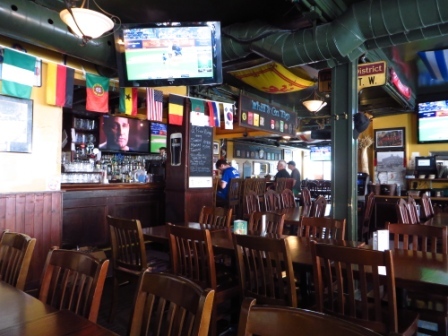 Before we went to the Toronto Argos football game, we met at the Wheat Sheaf (King Street W/Bathurst), which is one of Toronto's oldest pubs (it opened around 1850) for supper. 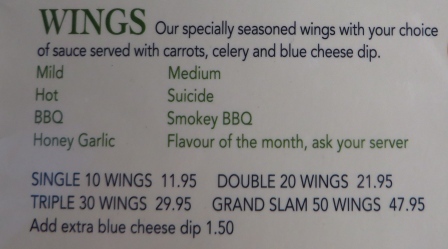 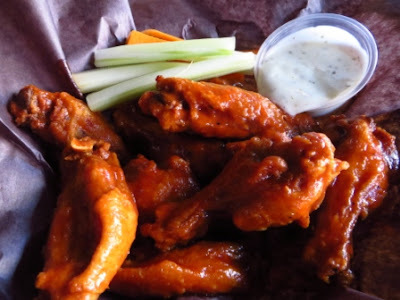 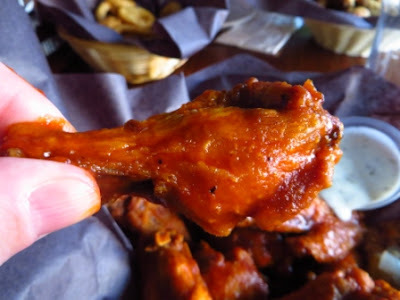 I ordered what I always get there ... wings with medium sauce. 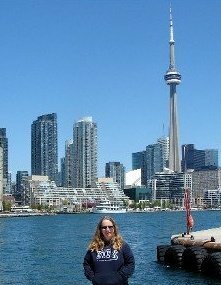 It was fun to hang there before the game.